The Waukegan Public Library is a component unit of the City of Waukegan. It is governed by a nine member board who are appointed by the Mayor of the City of Waukegan and approved by the City Council. Annually, before the first of July, the Mayor shall appoint or re-appoint three trustees. It is the duty of each of the members of the Board of Trustees to carry out the spirit and intent of the Illinois Local Library Act in maintaining a public library and for providing library service to the residents of the city.The regular monthly meetings of the Board of Trustees of the Waukegan Public Library are held at 6:30 p.m. in the Board Room on the third Wednesday of each month, unless otherwise noted. For further information regarding the responsibilities of the Board of Trustees, please contact Selina Gomez-Beloz, Executive Director, at 847-623-2041, ext. 250, or at sgbeloz@waukeganpl.info. 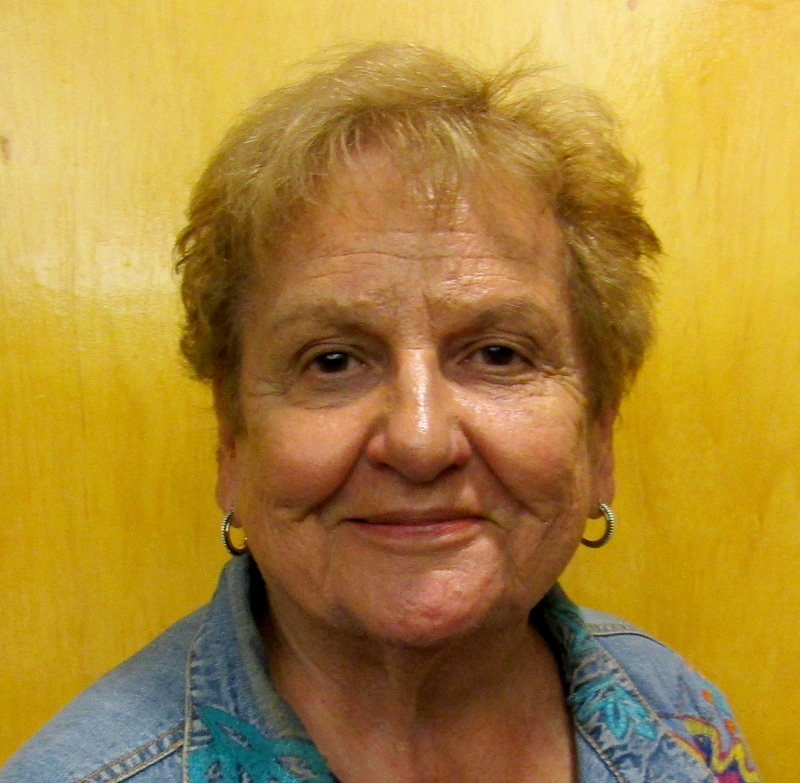 Mary Stickels, retired, worked in the office of the Lake County Recorder of Deeds for 18 years. Before this, she worked in the private sector, as a Service Manager for Jewel Foods, for a cleaning company for both businesses and private homes (which she started herself! ), as an assistant to the VP and an administrative assistant to the Human Resources Manager for a company that did actuarial benefit planning for major corporations, and she also was an assistant to the Marketing Manager for a company involved in credit card development and account services. Mary has a strong work ethic and superb customer service skills that have proved invaluable in all of the positions she has held in her working career, and it is these same skill sets that make her an asset to the Board of Trustees. 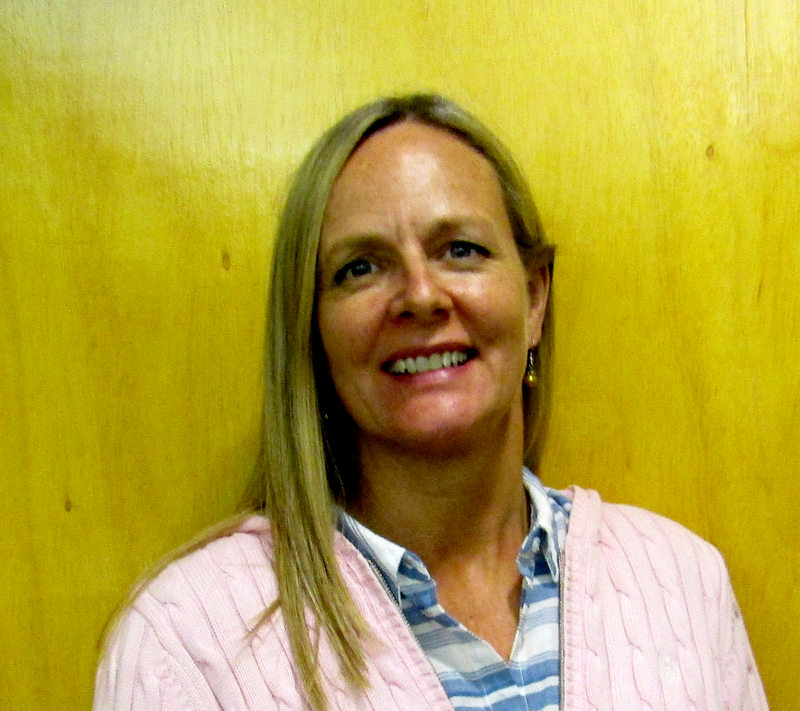 Mary is no stranger to the Board, as she previously held the positions of both Trustee and President. 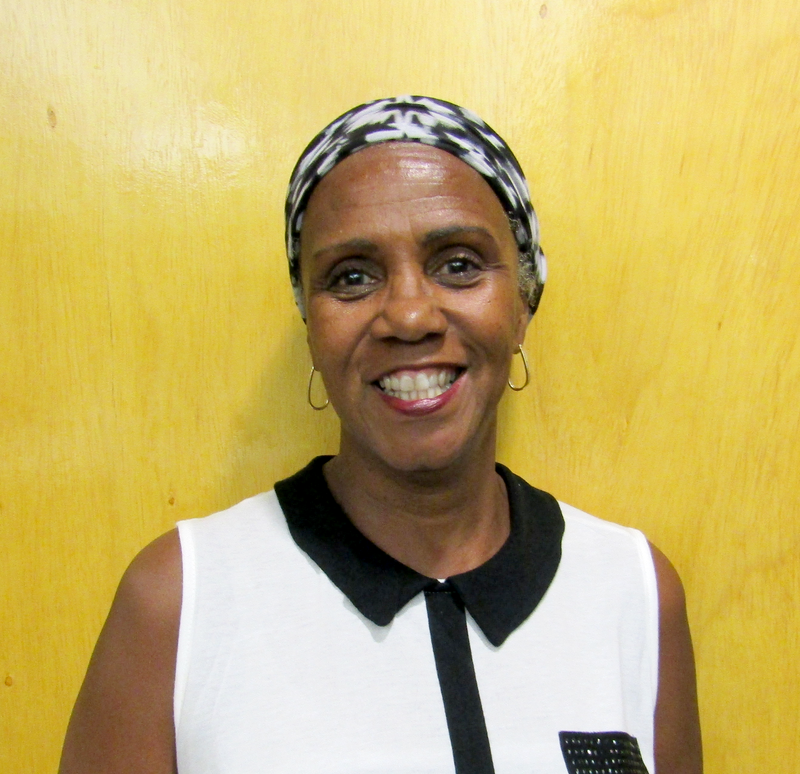 She says, without hesitation, that her time on the Board “was a wonderful and gratifying experience” and that she is looking forward to lending her support to Selina Gomez-Beloz, the library’s Executive Director. Margaret (Marge) Ferruzzi is well acquainted with and is very committed to the library, having served as a volunteer of the Friends of the Library for the past 14 years. During these years, she held the offices of Secretary, Treasurer and President of the organization, leading it through a reorganization and changes of location and focus. Marge is a graduate of Waukegan High School (WHS) and is retired from Waukegan High School. She taught Business Education and acted as a Work/Study coordinator for 20 years. 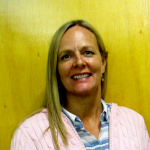 Before she joined the staff at WHS, she worked in the Marketing Department of a local corporation, taught for the Catholic school system, and was employed as a tax preparer. She holds a degree in Business Administration from Marquette University and a Master’s degree from Roosevelt University, and has served on the boards of Consumer Cooperative Credit Union and the Waukegan Area Branch of American Association of University Women and has been involved in numerous other local organizations. As a Library Trustee, Marge is passionate about continuing the direction in which our award-winning library has been headed. 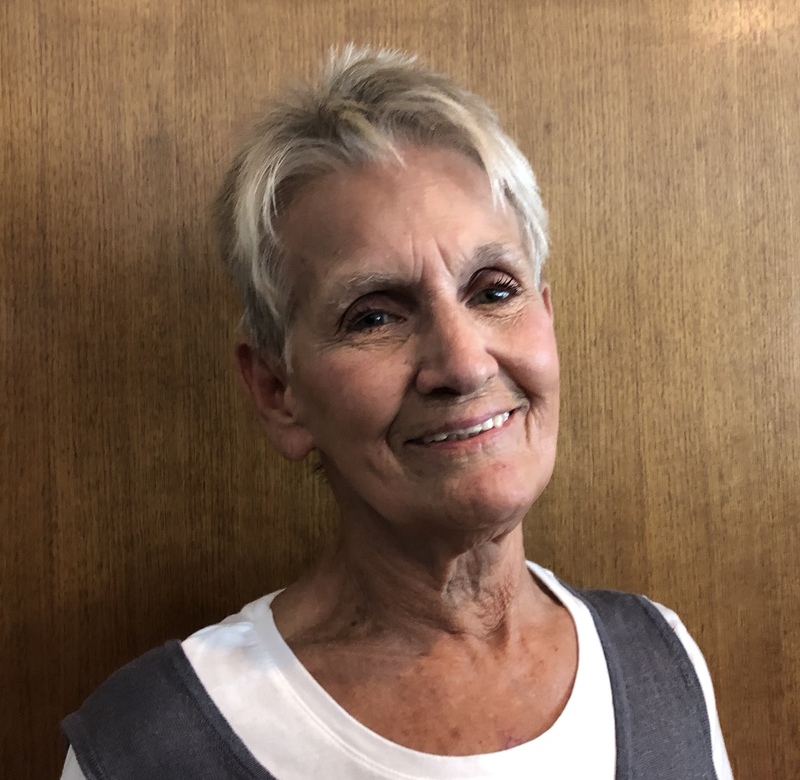 Marge believes strongly in the library’s mission of promoting literacy and of providing programs for all members of our diverse Waukegan community while continuing to maintain fiscal responsibility. Sylvia England is currently the Executive Host of my mama can cook and Executive Director for Love Notes Music Organization. She is a retired educator and administrator, having served as an educator for 36 years. In her capacity as an educator, she was a teacher at Cooke Magnet, Clark and McCall Elementary Schools, and was a Home Economics Teacher at Waukegan High School. 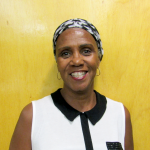 As an administrator, Sylvia was the Associate Principal, Director of Guidance and Dean of Students at Waukegan High School, and the Associate Principal for the EPIC Preschool. 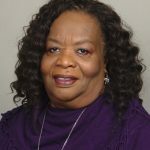 She has served as the Past President of The National Association of University Women and the Administrator and Developer of Greater Faith Community Preschool. Serving her community has been immensely satisfying to Sylvia and continues to be her greatest desire. Rachelle Mendez has proudly made Waukegan her home for over twenty years. After graduating from the University of Michigan, she began her teaching career in the Waukegan School District. As a teacher of elementary students, Rachelle knows how vital it is to advocate for a rich reading environment. Mrs. Mendez receives great joy in bringing stories and history to life in her classroom! One of her greatest teaching endeavors has been coordinating a yearly Waukegan historical tour at the end of a semester of learning about Waukegan’s vibrant past. When at home, Rachelle can usually be found tending to her flowers or reading in the sunroom with her husband and two cats. 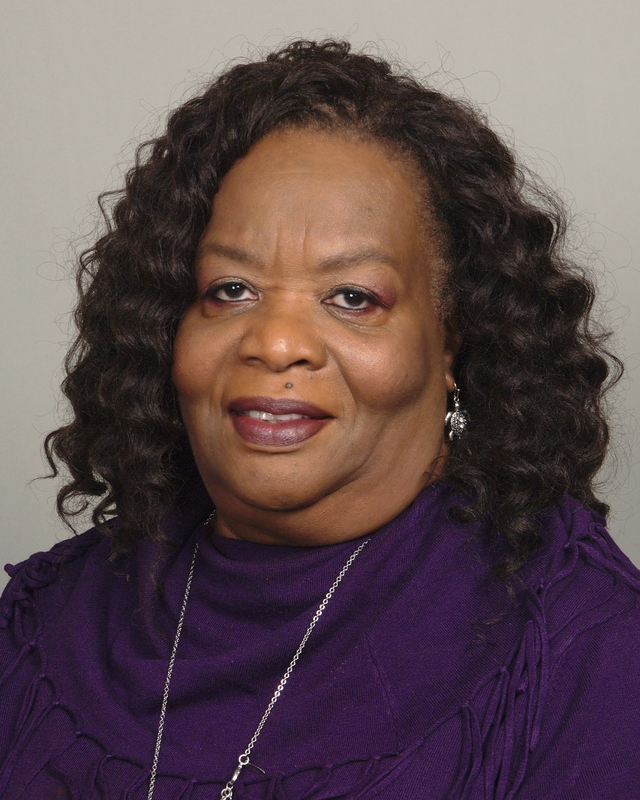 Jean Smith is a born and raised Waukegan resident who attended Jackson Elementary, Thomas Jefferson Jr High and graduated from Waukegan Township High School. She retired from Great Lakes Naval Facility as Asst. Transportation Officer after 32 years of service. She is currently employed with the Waukegan Public School District as a secretary at all levels of education, where she has served for the past 3 ½ years. Jean remembers the days of bookmobiles and visits to the Library for books. She is proud and excited to be involved in the shape of what a “Library” has become today. 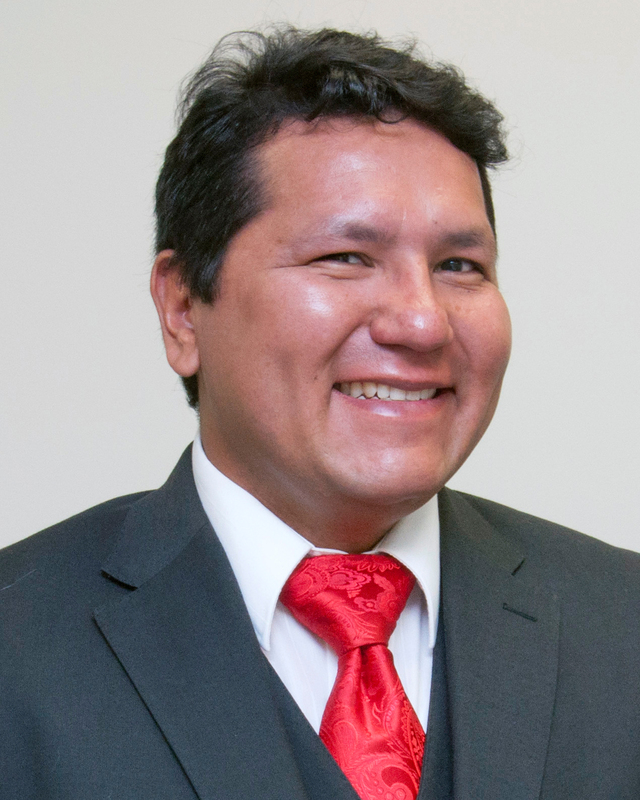 David Villalobos is the current 4th Ward Alderman for the City of Waukegan. David also works for Waukegan School District 60 as a substitute teacher primarily at the two high school campuses. David previously worked at the Waukegan Public Library from 2007 to 2013 in the positions of Reference Desk Assistant, Program Coordinator, Event Coordinator, Volunteer Coordinator, and Outreach Coordinator. David’s volunteer work has kept him engaged in Waukegan in various fields. 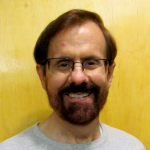 Organizations that David volunteers with are Clean Power Lake County, GreenTOWN Urban Farms (board member), Little Fort Lions Club, and Waukegan Main Street. Also, David has recently joined the advisory committees for Waukegan Township’s Staben House and College of Lake County’s Lakeshore Campus. David’s past volunteer experiences were with the Latino Coalition of Lake County (board member), F.I.S.T. (Former Inmates Striving Together), and Waukegan 2 College. David is a second generation Waukeganite and proud graduate of Waukegan High School class of 1999 and University of Illinois: Urbana-Champaign class of 2005. David believes that community engagement is critical for the City of Waukegan and recognizes that the Waukegan Public Library is a key component to community engagement. 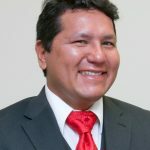 David is honored to serve as City Council Liaison and hopes to bring about a synergy between the City of Waukegan, Waukegan Public Library, and the residents that will move Waukegan forward to a brighter future. Board of Trustees Meetings of the Waukegan Public Library will be held on the third Wednesday of every month at 6:30pm in the Board Room. The agenda for the monthly meeting of the Board of Trustees will be posted 48 hours prior to the meeting. For copies of older agendas and minutes, please complete a Freedom of Information Act (FOIA) request. Click here for more information. Minutes and agendas are PDF files. You can download a free copy of Adobe Reader here.